The Supreme court’s judgment on the validity of land lease for Jal Mahal project in Jaipur has been reserved by a bench of Justice Gyan Sudha Mishra and Justice Pinaki Chandra Ghosh and allowed the state to withdraw its appeals filed against the Rajasthan High Court order. 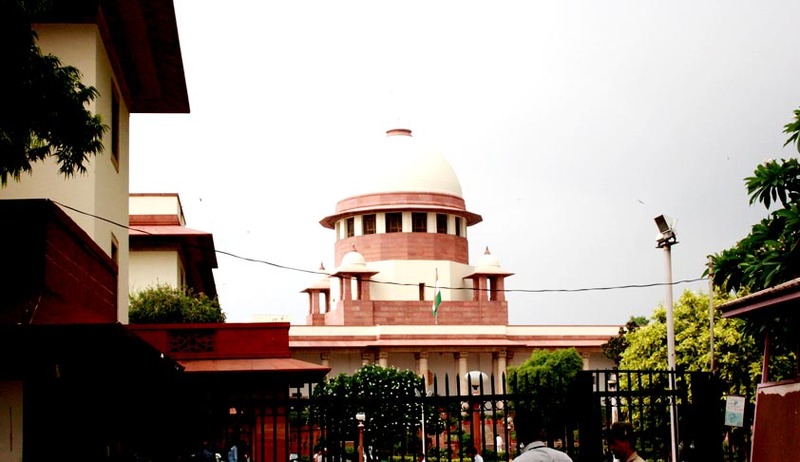 It is however, made clear by the apex court that the stand of the state already taken in the high court and later in Supreme Court won't be permitted to be reserved or changed in any manner, and issued warning to the state government that it will not allow it to settle political scores in court. As per reports, the bench allowed the state to withdraw the appeals, which were actually filed during Ashok Gehlot government, contending that it differs with the stand of the previous government on the issue of wetland and therefore desires to withdraw its three special leave petitions. The bench while allowing the application filed by Rajasthan government stated that the state of Rajasthan couldn’t be allowed to change its stand. The contention leveled by senior advocate Abhishek Manu Singhvi was that since the time it finished its arguments in Supreme Court through the Attorney General and filed its written submissions, the state government’s stand should be considered as frozen. The state, which sought withdrawal of appeal, argued that the previous government was unsuccessful into considering the fact that in 2010 the Union government had enacted the 2010 Wetland Rules. According to the serving government, these rules made it mandatory for every state to set up a panel and identify wetlands that need to be preserved conserved and protected. The absurdity of the new stand taken by the state was pointed out by the Supreme Court, which also pointed out, that even if panel has recognized the area as wetland, the revenue records had something else to say.